Mini lop rabbits make great pets. However, they require great care as well. If you don't have time to devote to proper care of a mini lop then you shouldn't get one. Mini lop rabbits have a tendency to be mean, biting and kicking their back feet if they're not cared for properly. A good bit of attention is required as well, since they love to show off and be noticed. If it's a male he may be aggressive, so you will need to neuter him within the first year or he may attack you, the kids or anyone he feels like attacking. When you first get your mini lop rabbit you will think he's the cutest bunny in the world, and you will want to hold and pet him just like any other pet. 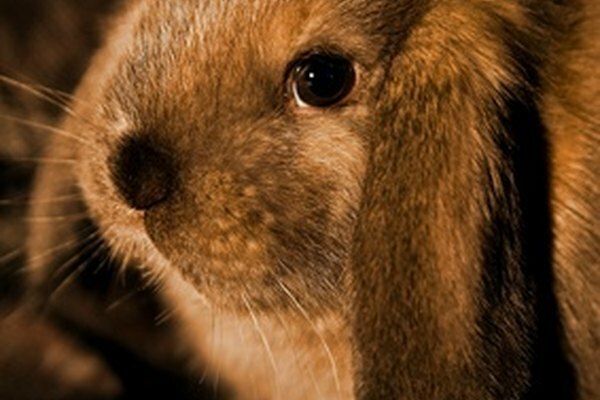 However, a mini lop not like any other pet. It's a rabbit, which has a tendency to be independent, kind of like a cat. 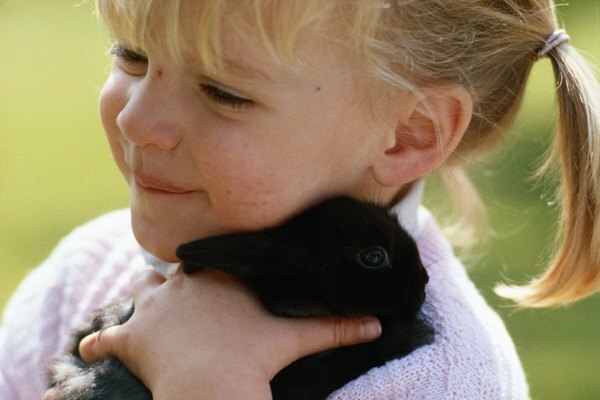 Feed your mini lop timothy hay and plain rabbit pellets without dried fruit and nuts. He also needs plenty of water, so make sure the water bottle has water at all times. 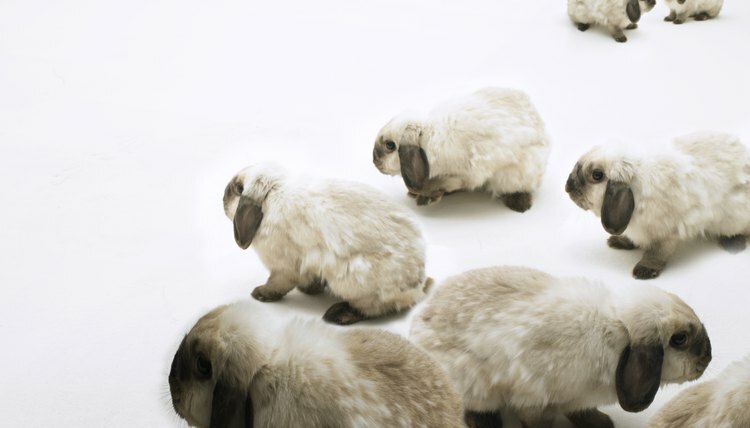 Mini lop rabbits are by nature clean animals and clean themselves like cats. However, it's okay to give bunny a bath if he gets messy. He won't like it much and will try to jump out of the sink, so prepare for this! After the bath, towel dry and brush his fur. It's also a great time to clip his nails and clean inside his ears with a cotton swab. Clip only the white part of the nail and not any of the pink area or you will injure him. To do this, wrap bunny in a towel and then lay him upside down. Keep a good grip, as he may try to twist and jump out! Give your rabbit exercise. Like any other pet, a mini lop needs exercise. Let him run through the house and also outside to play. Keep a lookout for predators. Play with your mini lop and give him plenty of attention. However, not many of them like to be picked up. Sit on the floor and if bunny hops into your lap, you'll know he's in the mood for company. 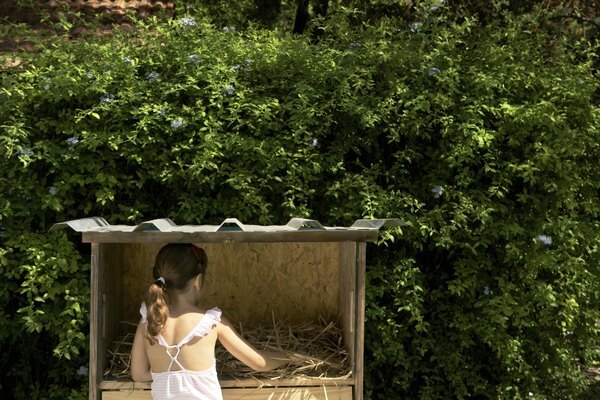 Keep your mini lop's living quarters clean, which means cleaning the cage/hutch every day. 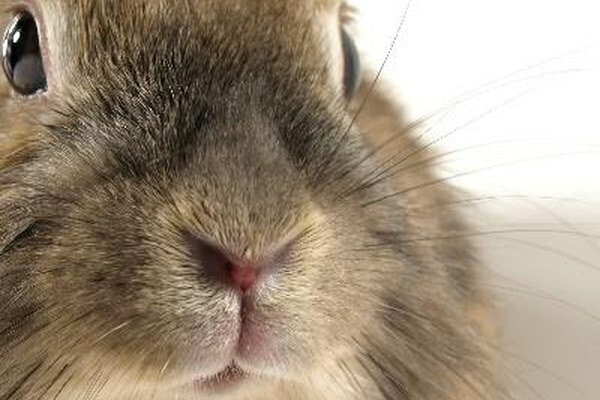 A mini lop's urine has a strong odor. It's best to buy a hutch that catches the droppings in a pan below so you can clean it more easily and bunny won't have to sit or lay in a mess. You also need a bunny board for your mini lop rabbit to sit on so the wire of the cage/hutch won't hurt his feet. A bunny board is easy to find at a pet shop that carries bunny supplies.